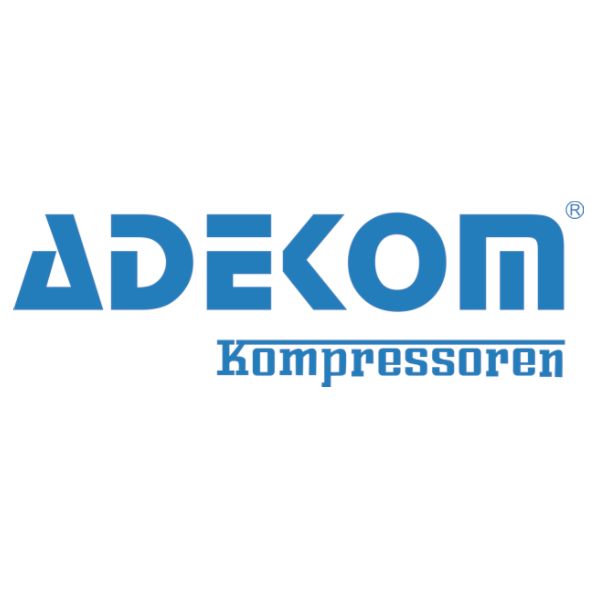 Founded in the late 1980s in Hong Kong, Adekom (Asia Pacific) Limited offers a broad range of world-class air compressors. Due to the growing industry’s need for high quality compressors in China and the Asia Pacific region, in early 2000 Adekom expanded its manufacturing facility to Dongguan city in the south of China, starting Adekom Kompressoren (Dongguan) Limited. Adekom provides the widest range of rotary screw compressors, which covers oil-free compressors, inverter compressors, portable and stationary compressors to meet the specific needs of any business.